You are here to draft resolutions, to plot strategy, to negotiate with your allies as well as your adversaries. You may be playing a role but by acting as global citizens, you are also preparing for life,”- Ban Ki-Moon, former United Nations Secretary General. Great opportunities seldom come without us seeking them but such a rarity became a reality on the 12th and 13th of January this year. With the motto ‘Listen. Speak. 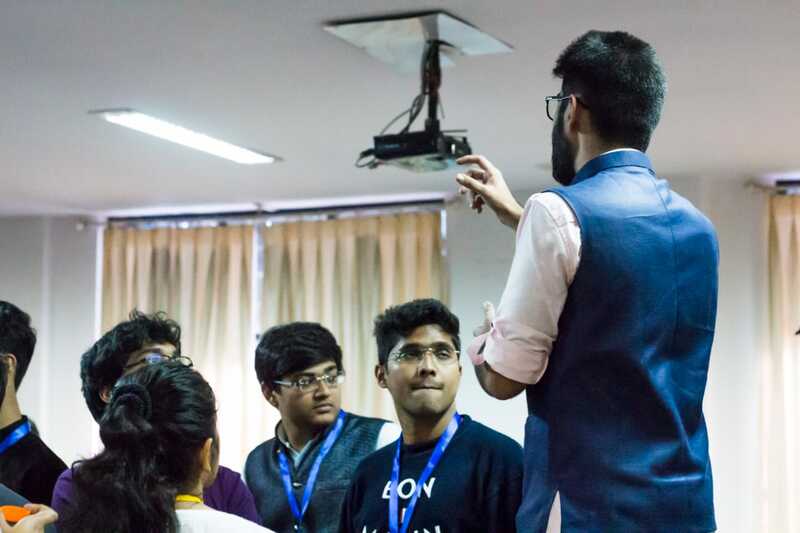 Resolve.’, the sixth edition of the annual Model United Nations Conference of Sardar Patel Institute Of Technology was conducted as a pre event to the official techno-cultural fest of SPIT- Oculus 2019. 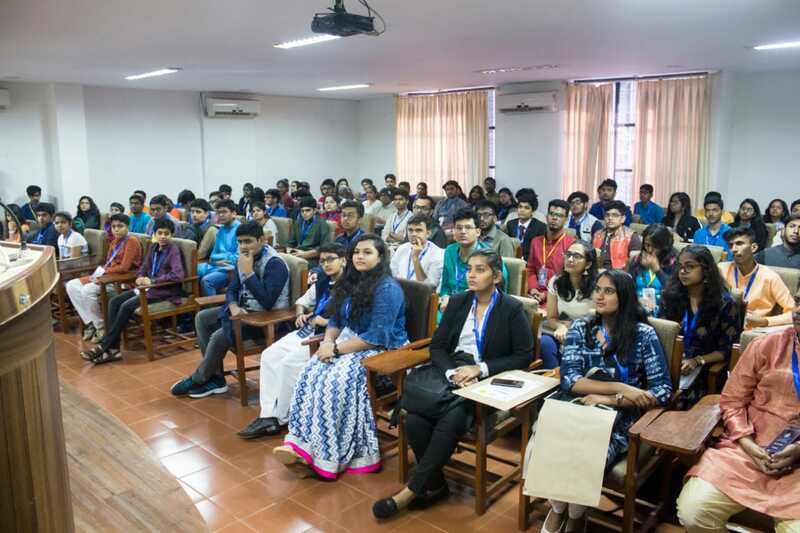 Over 130 students participated from colleges across the country which is the highest number recorded since the inception of the event 6 years back. The committees this year included the Human Rights Council (HRC), the Disarmament and International Security Committee (DISEC), the Security Council (SC) and the Lok Sabha. The United Nations Security Council under the presidentship of Jemin Shah, took up the agenda of Denuclearization of DPRK post Panmunjom Declaration and peace talks in 2018. 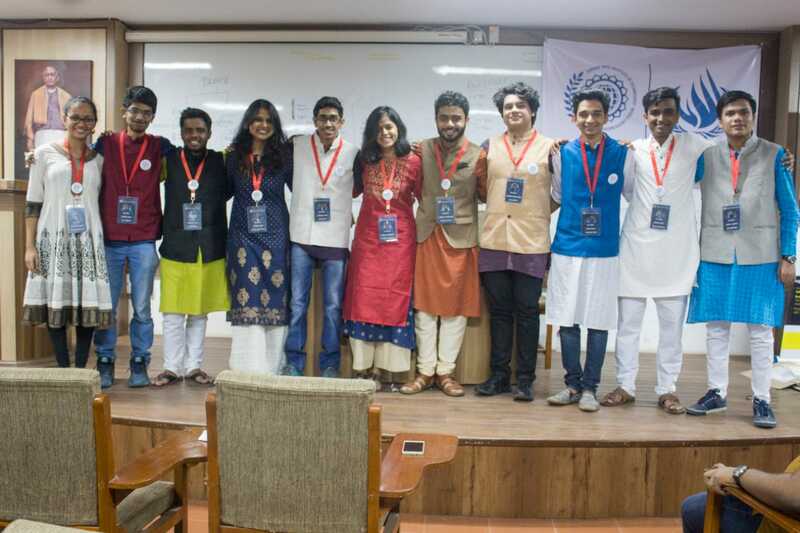 The UNHRC, led by Vatsalya Mishra and Saral Uttamani aimed at eliminating xenophobia and related intolerance. The Lok Sabha, presided over by the speaker Ishaan Joshi, discussed the DNA technology of the Regulation Bill, 2018. Finally, the DISEC, under Chairperson Apurva Singha, witnessed the youngest of debaters voice their views on the prevention and acquisition of nuclear technology and material by non state actors. The Press Corps ensured that the world knew about the proceedings of these committees. 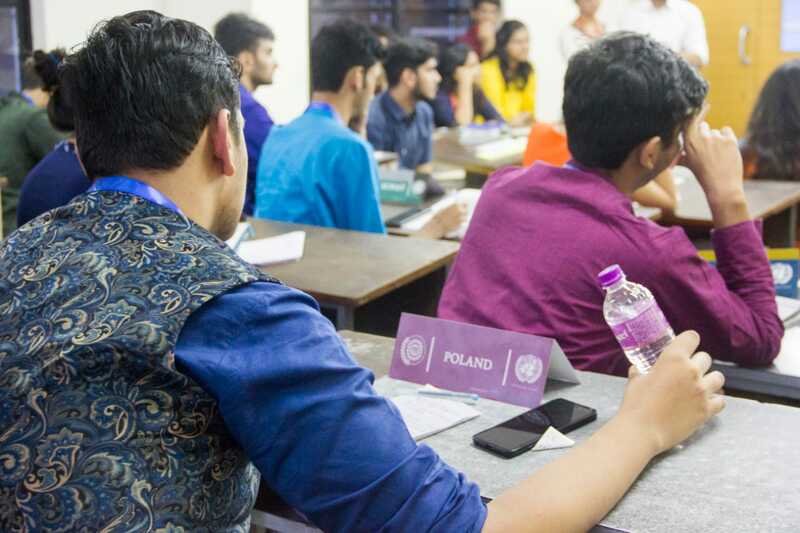 The two days of the event were days of intense activity as delegates used all their diplomacy and resourceful methods of reasoning and argument to defend their country’s policies. They asserted their country’s stance on the floor of the house and were ready to defend them no matter what. From the inauguration ceremony to the last debate, day one was witness to an incredible spectacle of tireless enthusiasm. All participants slowly overcame their initial difficulties as the debate assumed a smooth flow. With proper guidance from the Executive Board, the committees made great development into their respective agendas. The second day was dedicated to consolidating all the solutions suggested on day one. It was on this day that the formulation of draft resolution was undertaken. The more powerful blocs in each committee succeeded in making a draft resolution and in convincing the other delegates to vote in its favour. “This was my first MUN experience and SPIT MUN has set the bar quite high for the other MUNs to follow, ” said the delegate of Equatorial Guinea, UNSC. The strenuous day two was followed by a closing ceremony where the hard work of the delegates was appreciated through various laurels. Mrs. Shweta Shalini, advisor to the Chief Minister of Maharashtra, graced the ceremony with her presence. 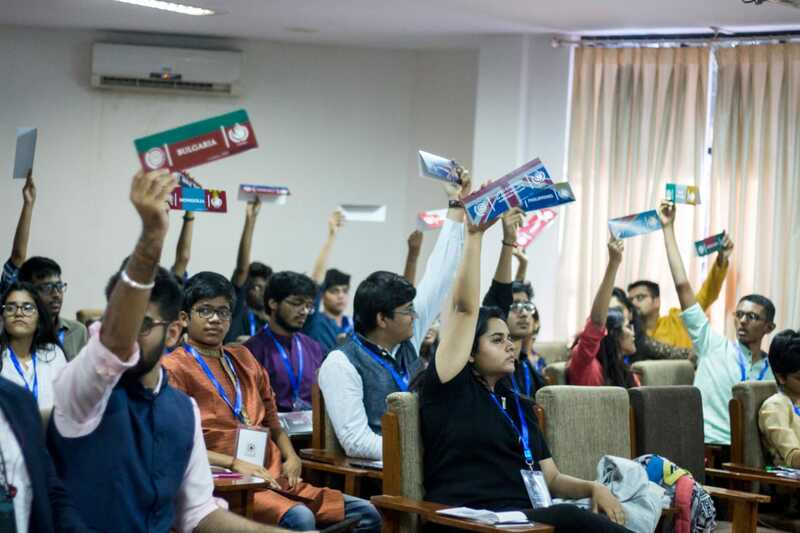 The award for the Best Delegate was won by the delegates of DPRK (UNSC), Cameroon (UNHRC), Pakistan (DISEC) and Parliamentarian Narendra Modi (Lok Sabha). High commendation was received by the delegates of USA and RoK (UNSC), Iraq and South Africa (UNHRC), Australia (DISEC) and the parliamentarians Dr. Harshavardhan and Mrs. Sushma Swaraj. Several delegates were awarded with Special Mention and Verbal Mention for their excellence. 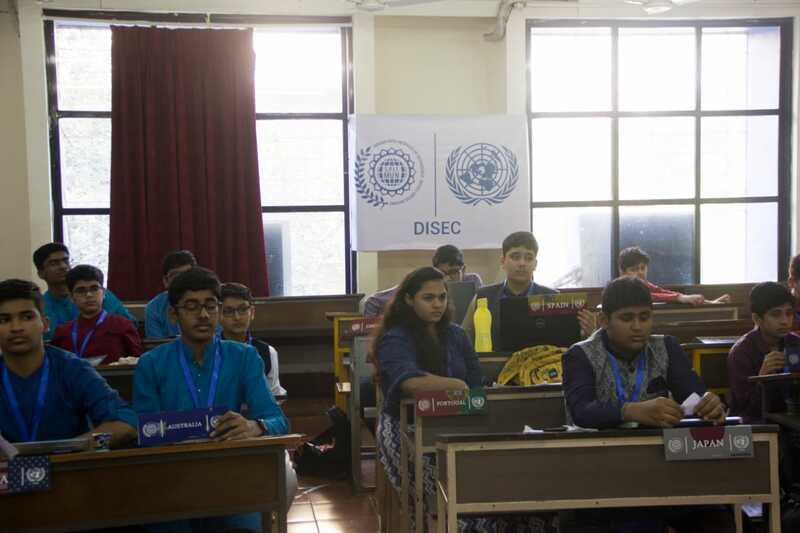 So, whether a delegate was a part of the intensely focused DISEC, the thematic HRC, the stirring SC or the lively Lok Sabha, each one certainly acquired an insightful and knowledgeable experience along with new forged friendships with fellow delegates.